Every one knows “hot sake”. It is very hot, doesn’t taste good, but you can get a buzz. No body really likes it but its been the only choice for warm sake. 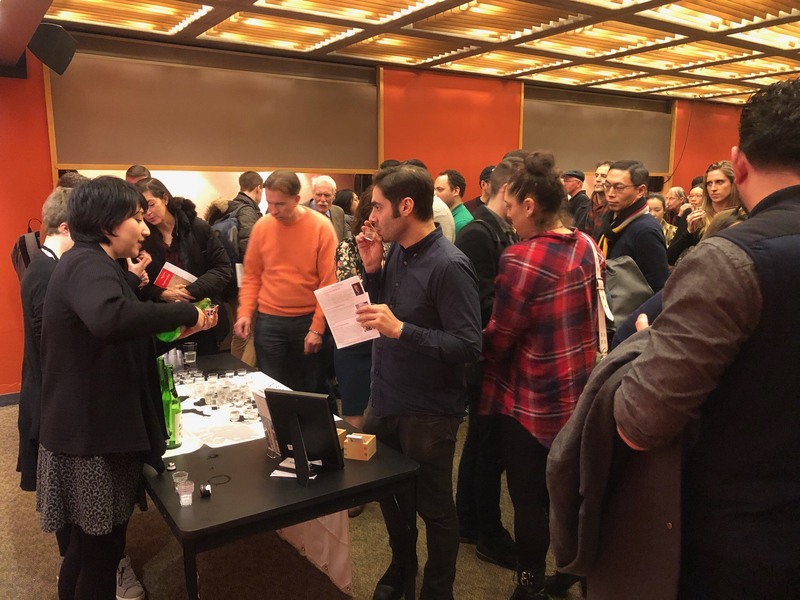 In this winter, Hakkaisan Brewery will change your mind about “hot sake” forever! We offer our good quality premium sake serving warm in this cold winter. 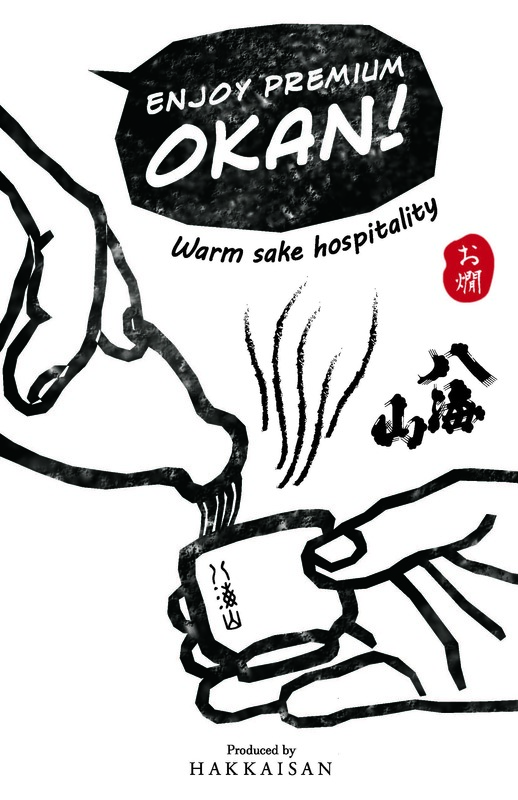 Warmed up sake is called “OKAN” in Japanese and it describes any temperature of warmth. We created this cute pop for restaurants through out NYC and L.A. to start with! You might think quality sake should drink cold, but warming it up will you bring whole new experiences. 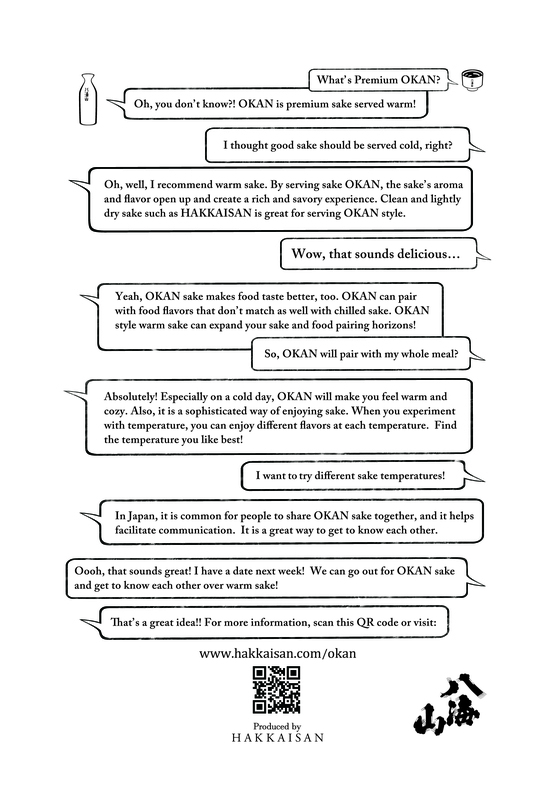 Keep yourselves warm with HAKKAISAN Premium OKAN this cold winter! Here is the POP that we use to introduce OKAN culture. 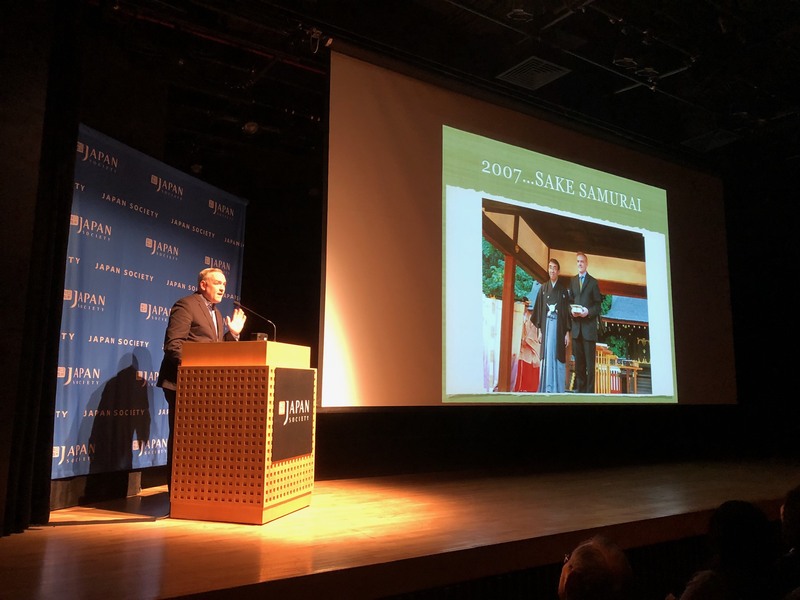 This entry was posted in Uncategorized on February 15, 2018 by hakkaisan. 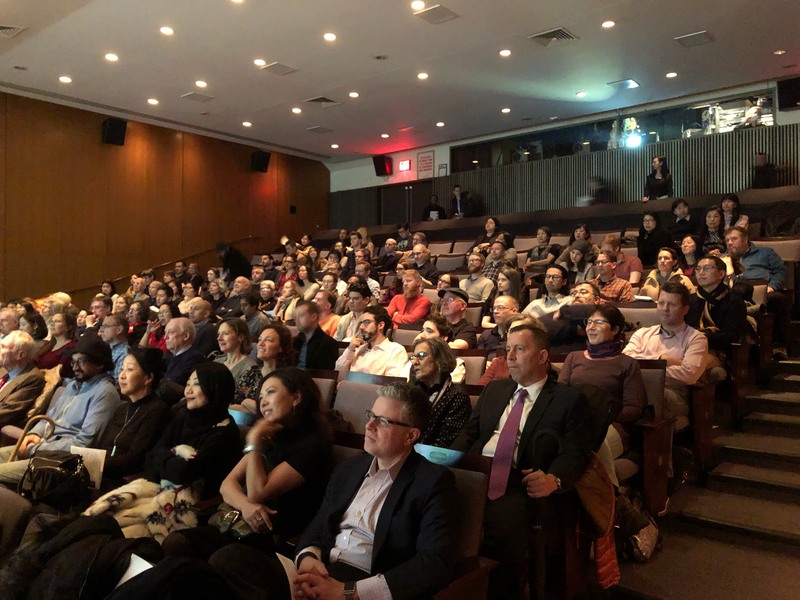 February 7, 2018, our Brand Ambassador Timothy Sullivan gave lectures on Sake and experience of living in Sake Brewery for whole year at Japan Society in New York City. 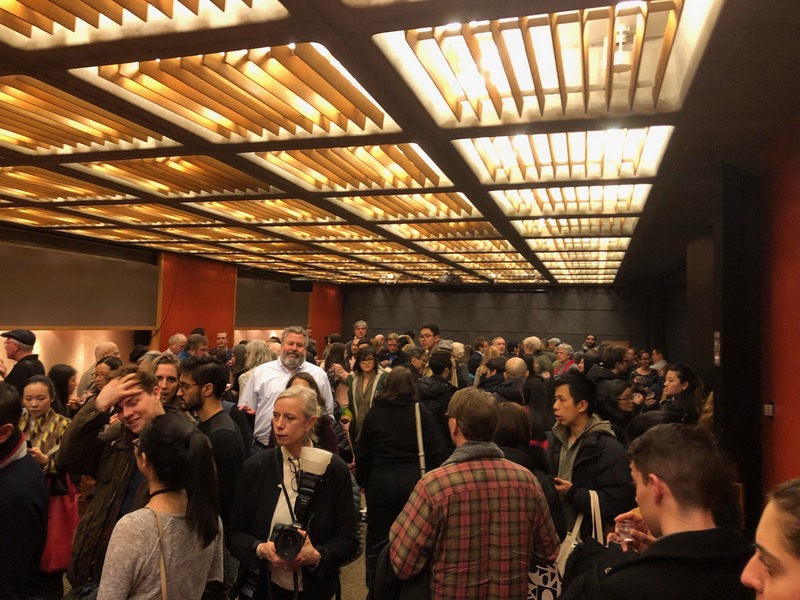 260 tickets were completely sold out way before the event day, and 80% of guests were non-Japanese which shows that the interests in SAKE has grown very much in New York City market. 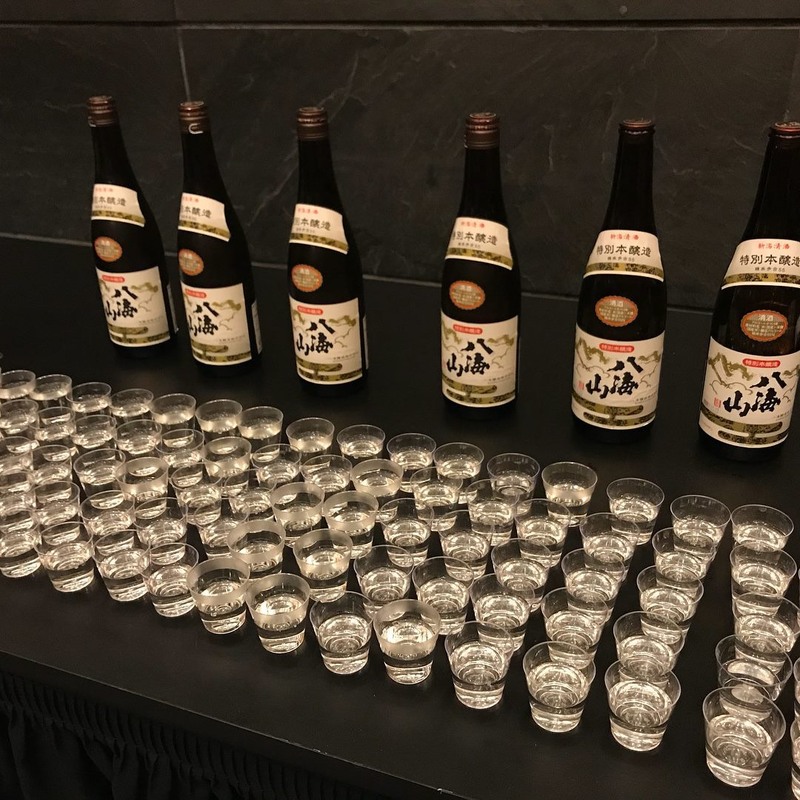 After the lecture, Hakkaisan sake were served. 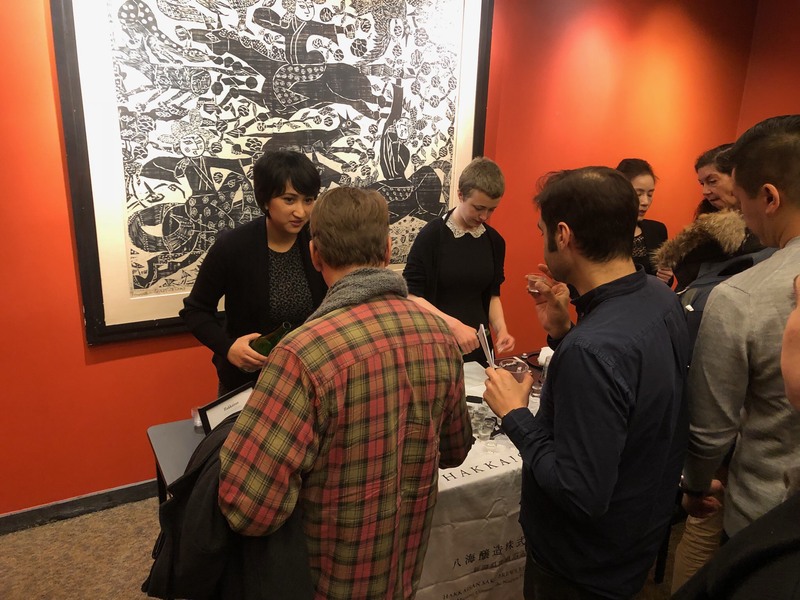 Snow Aged 3 years Junmai Ginjo, Tokutesu Honjozo, and Junmai Ginjo were served. Most of the guests tried all three kinds and gathered around Timothy.